Mass at The General Seminary in New York NY. Photo by Daniel Lee. 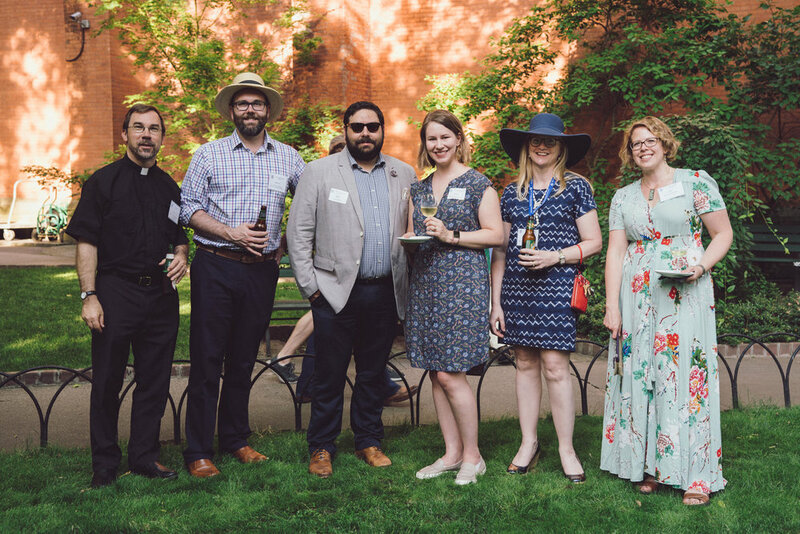 Attendees of The General Seminary's Annual Garden Party. Photo by Daniel Lee. For Girls on the Run NYC. Photo by Daniel Lee. 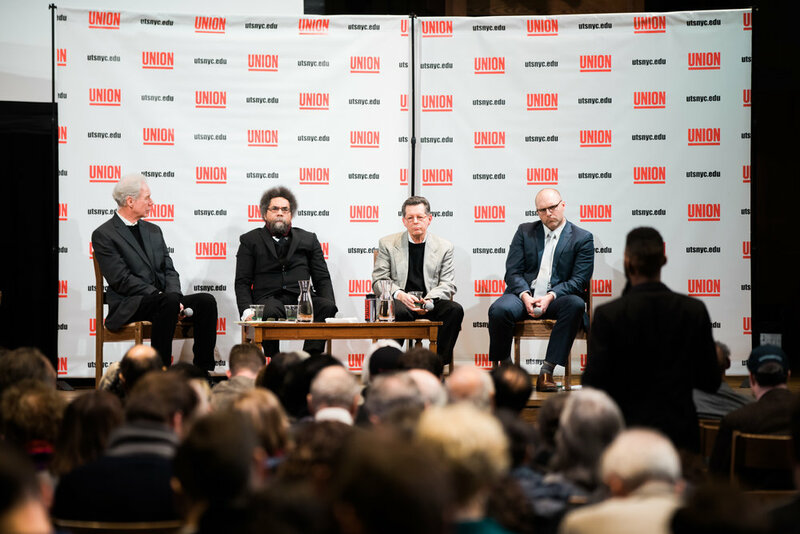 A panel of speakers for Union Theological Seminary's Faith in America series listens to a question from the audience. Photo by Daniel Lee. Cornell West speaks at an event at Union Theological Seminary in New York, NY. Photo by Daniel Lee. 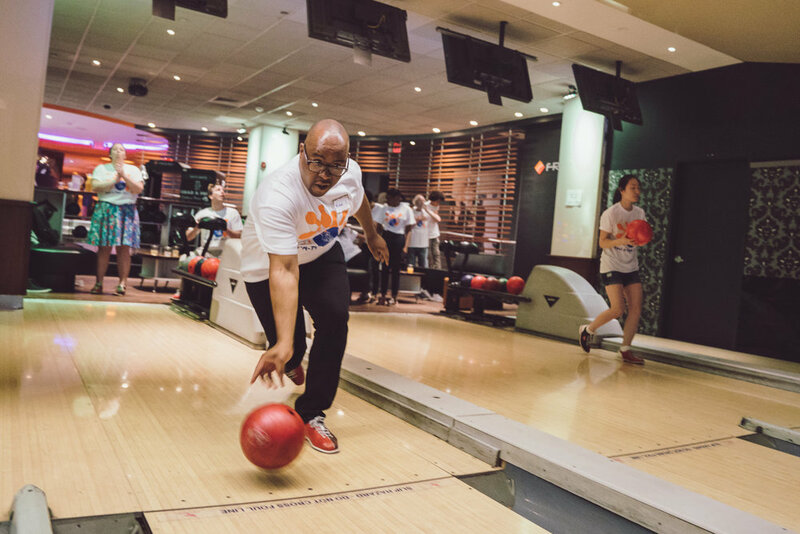 A bowler and fundraiser for All Starts Project participates in their annual Bowl-A-Thon. Photo by Daniel Lee. 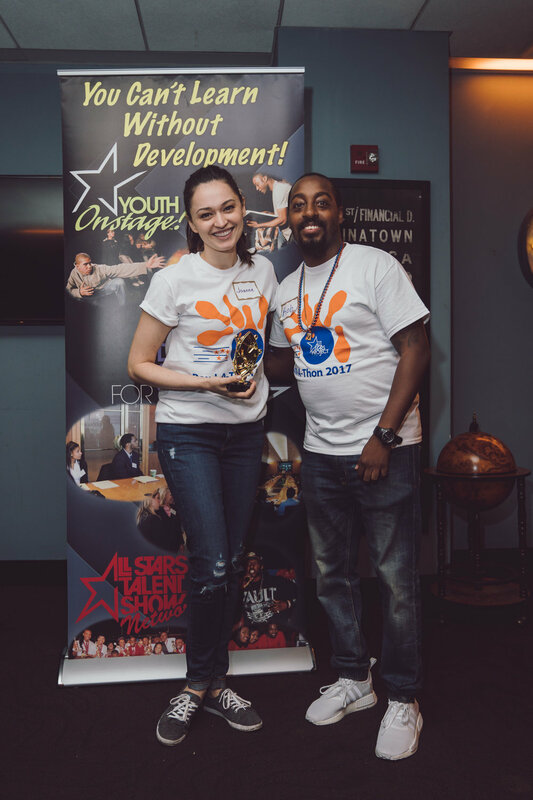 Celebrating high fundraising numbers at All Stars Project's annual Bowl-A-Thon fundraising event. Photo by Daniel Lee. 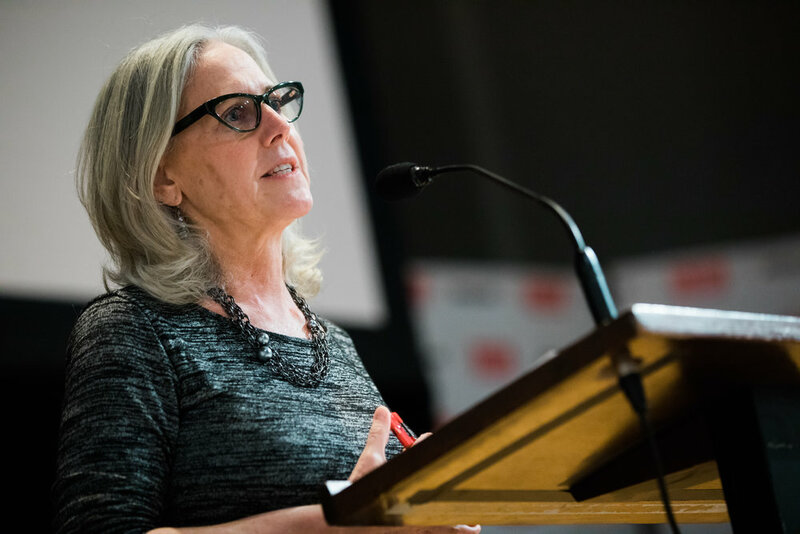 President Serene Jones addresses members and guests to Union Theological Seminary during one of UTSNY's Faith In America talks. Photo by Daniel Lee. 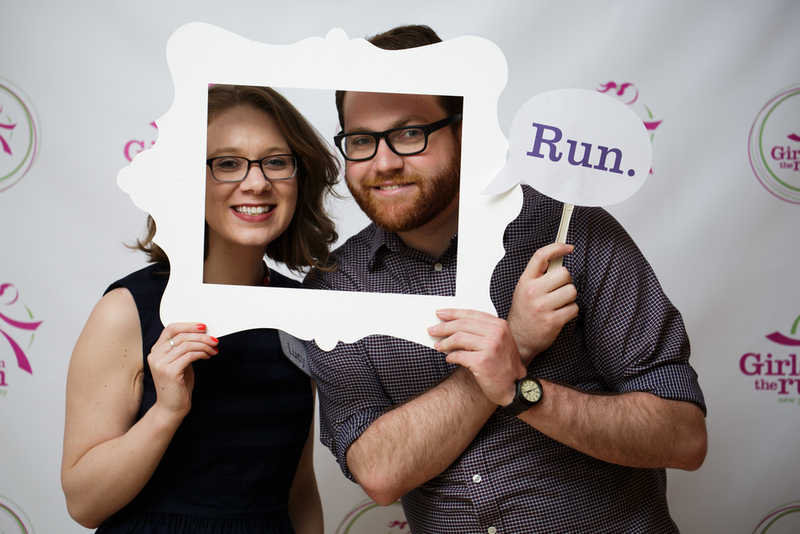 Staff members at Girls on the Run NYC. Photo by Daniel Lee. 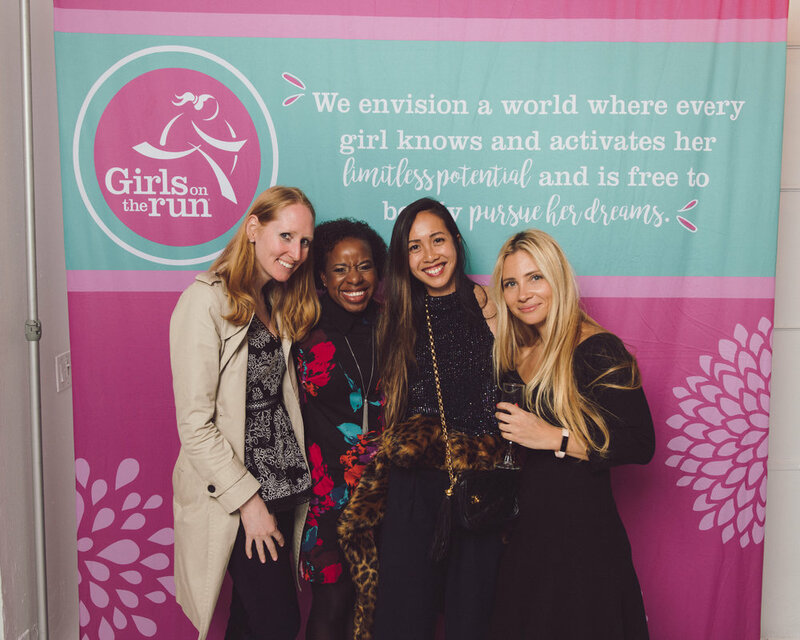 Attendees of an event for Girls on the Run NYC. Photo by Daniel Lee. An enthusiastic audience member asks a question to panel members at Union Theological Seminary's Faith In America series. Photo by Daniel Lee. Chirlane McCray leads attendees of Korean Community Services of Metropolitan New York, Inc. (KCS)'s 42nd Anniversary Gala through a moment of silence for victims of the Paris attacks on November 13, 2015. Photo by Daniel Lee. 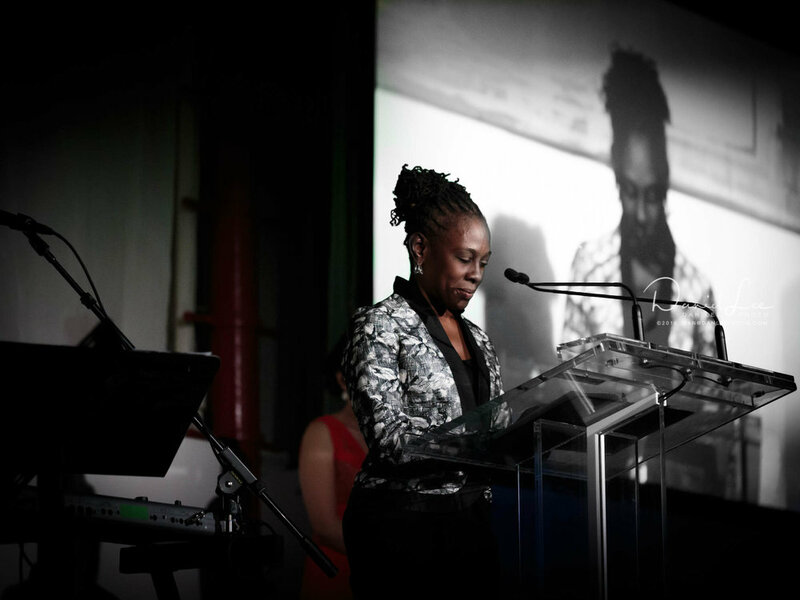 Chirlane McCray addresses attendees of Korean Community Services of Metropolitan New York, Inc. (KCS)'s 42nd Anniversary Gala on November 13, 2015. Photo by Daniel Lee. A speaker at KCSNY's annual fundraising gala. Photo by Daniel Lee. Senior AmeriCorps Members serving at City Year New York taken during CYNY's Annual Associate Board Member Fundraiser in Studio 8H at NBC Studios. Photo by Daniel Lee.